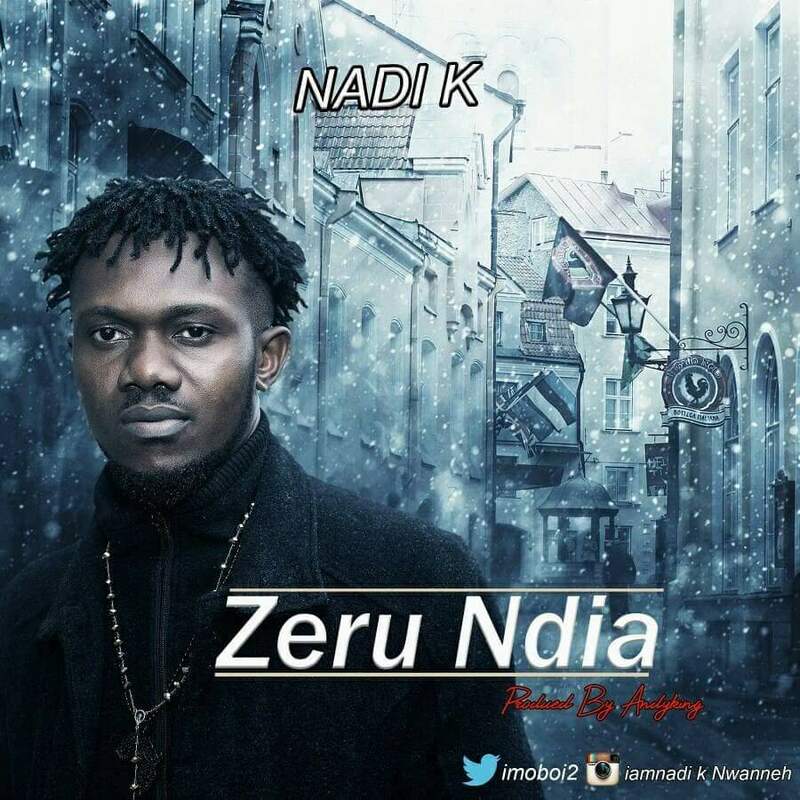 Hip hop rapper NADI K aka Datimoboi has drop the long anticipated video for his latest trending single ZERU NDIA. Zeru ndia simply translate as "Give them chance" is a rap song mix with Igbo dialect and English, the song has taken over the whole of south east, coming back to west north and south a lot of people are putting it on replay. Don't have the Audio ? Nice work bro, more grace.